Custom Design - Innovative Solutions for spaces from 10,000 to over 2 Million sq./ft. 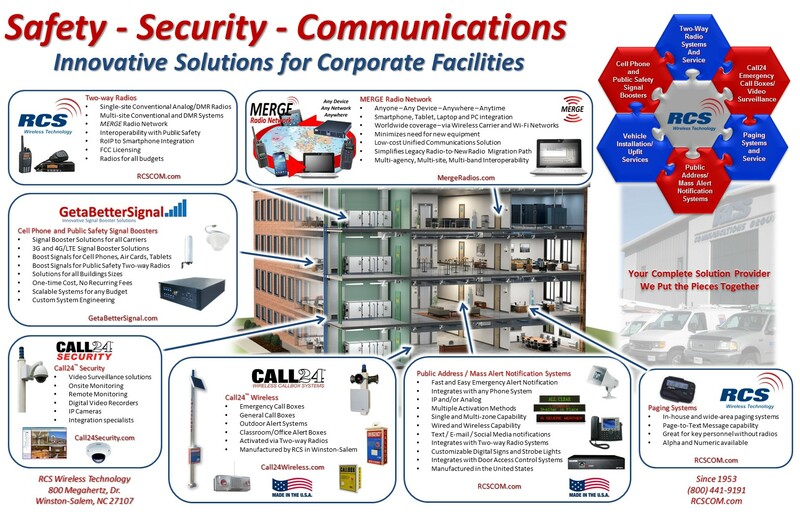 We custom design signal booster solutions for many different types of buildings ranging from 2,000 sq./ft. to over 2 million sq./ft. So your building has poor cell phone signal coverage and you have been asked to research cell phone signal booster systems to see how much it costs to get a better signal. Often times, a budget has not yet even been discussed, let alone planned for. We understand that companies want Cell Phone Signal Booster Systems installed faster than the cost can be budgeted for. This is why GetaBetterSignal has partnered with Ascentium Capital, a leading provider of equipment and technology financing solutions. Do you need to get a better cell phone signal for your home or office?